Amazon is currently discounting its lineup of Fire TV hardware, dropping the price of the base Fire TV Stick all the way down to just $29.99. This normally sells for $10 more, and is the newest release from Amazon. The company now bundles the new Alexa Voice Remote with it, which sells for $30 on its own. If you happen to own a 4K TV already, you’ll want to consider forking over a few extra bucks and grabbing the Fire TV Stick 4K for $39.99, which is also $10 off. 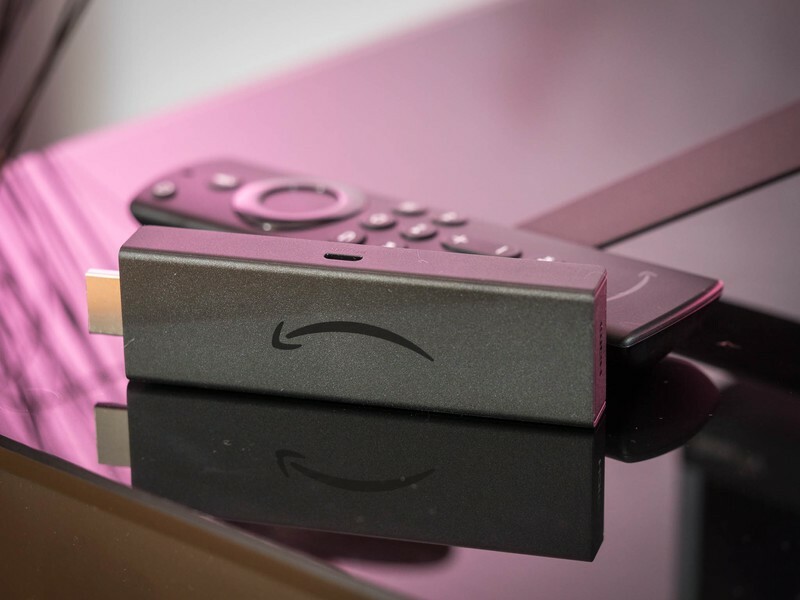 From the entry level Fire TV Stick to the powerful and feature-loaded Fire TV Cube, nearly all of Amazon’s Fire TV devices are on sale right now. Don’t miss out. Need more than a streaming stick can do for you? Amazon’s Fire TV Cube may be what you have in mind, and right now you can score one for just $79.99, which is a $40 savings. There’s also the Fire TV Recast for $189.99 that has a 500GB hard drive to store 75 hours of your favorite shows. All of these products give you instant access to your favorite streaming channels, like Netflix, Hulu, Prime Video and more, along with the ability to use Amazon’s powerful Alexa to automate tasks using just your voice. Many apps and services have added support to be able to voice search for the show you want to watch, and many smart home devices, like the Wyze Cam and others can be broadcasted to your TV within seconds after you set it up. If you want to go all out, you can check out the 43-inch Insignia 4K Fire TV Edition for $229.99, which is $70 off. The 50-inch model is $20 more, which is probably the smarter buy here. Should you get an extended warranty for Garmin Vivosmart HR?